Samsung is reportedly working on the alleged Galaxy C5 Pro and C7 Pro, which were expected to hit retail this month. However, it appears there are slight change of plans at the company’s end. According to a new report, the launch of the Galaxy C5 Pro and Galaxy C7 Pro is reportedly delayed until January next year. Over the past few days, we seen the handsets in benchmarks and some leaked renders as well, and it appears they will be minor upgrades, bringing a few needed changes compared to their predecessors, possibly offering more memory options and improved cameras. 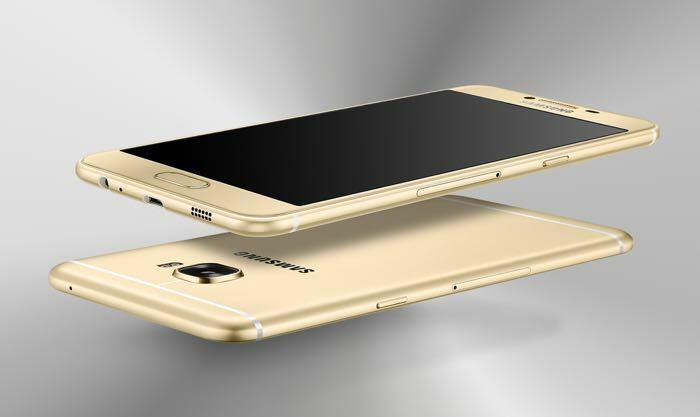 Samsung Galaxy C5 Pro is expected to come with a 5.2-inch display while its bigger sibling the Galaxy C7 Pro will offer a slightly bigger 5.7-inch display — both featuring a Super AMOLED 1080p resolution. Rumors suggest there will be a Snapdragon 626 processor under the hood and a 16MP camera for photos and videos. There’s no official word from the company so a grain of salt is recommended. There’s still a possibility that we may get to see the handsets later this month. We’ll update you if we get to hear anything more.